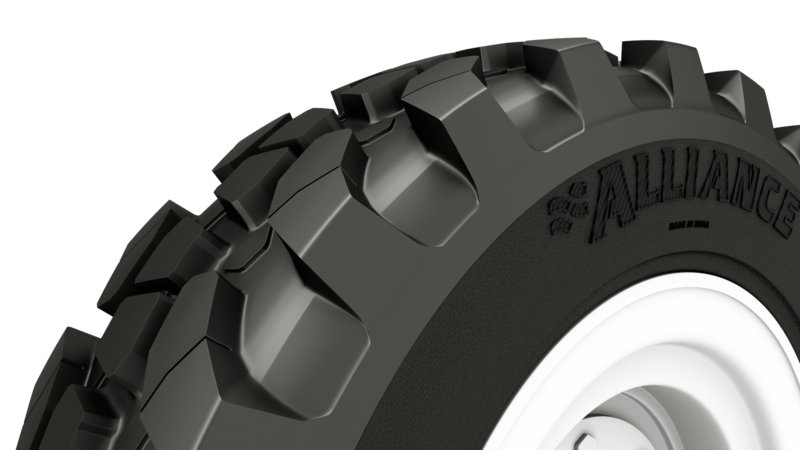 The new Alliance 585 tyre from Alliance Tire Group will be available in six sizes from the end of July 2019, including sizes 460/70R24, 500/70R24, 440/80R24, 400/70R20, 400/70R18 and 340/80R18. 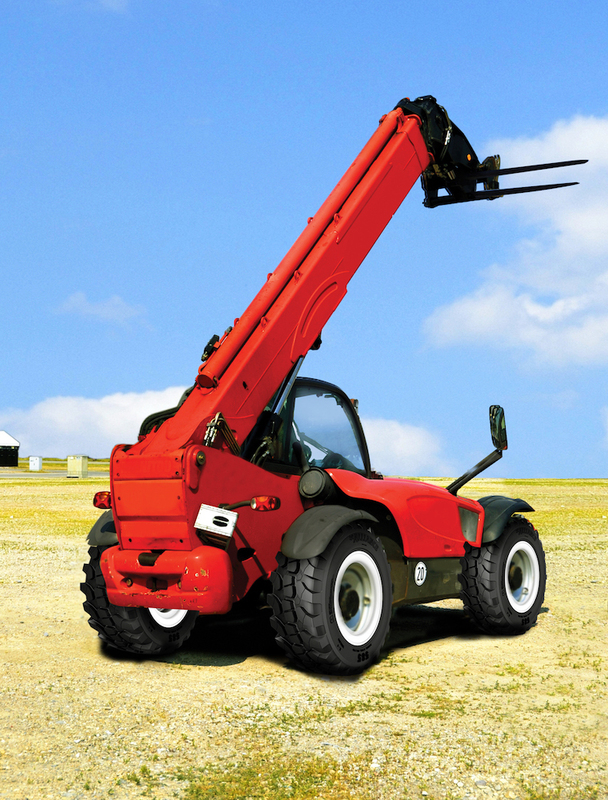 It has been developed and built for equally demanding and versatile operations of construction machinery such as compact loaders and backhoes. Operating machines instead of waiting for maintenance or replacement makes the difference between profitability and failure. Because of this, ATG says its development engineers looked at the particular requirements of operations in the construction sector. As a result, the steel-belted design of the A585 provides excellent puncture protection and the reinforced sidewalls are resistant against damage due to sharp-edged material such as gravel. The higher non-skid depth and increased rubber to void ratio reliably ensure outstanding wear resistance and superior tyre life despite abrasive surfaces such as concrete and tarmac. 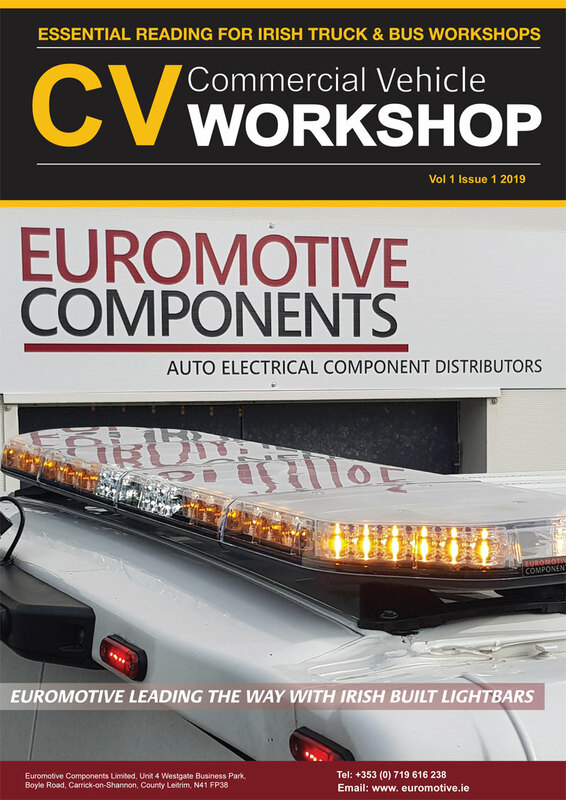 Flexibility with regard to kind and site of operation means that tyres for such construction machinery must be designed and built to easily cope with tight manoeuvring in confined areas as well as easy and quick road transfers from one site to the next. In order to provide the optimum match for these requirements, ATG’s development engineers deliberately chose large and multi-directional tread blocks. Design and construction of the new A585 thus provide perfect ground stability, ensure optimum load carrying capacity and offer massive grip and traction. To even further increase the versatility of the A585 and machines equipped with this convincing tyre innovation, the tread was designed to ensure excellent self-cleaning characteristics. Changing sites of operation, from hard to soft surfaces and back, hence is a quick and easy task. At the same time, the A585 offers top comfort and safety features during road trips. It goes without saying that fuel efficiency is ranking high on the list of requirements for newly developed tyres: And again, thanks to its deliberate construction, the A585 even delivers beyond expectation.